It’s been a few months since our last Q&A Session, and since then, we’ve seen a few major developments in the smartphone/Android space. For one, display notches are out and hole punch cutouts are in. We’re also seeing 5G and folding device hype grow, as well as reports concerning Android Q pop up all over the web. If you’re an Android fan or care about smartphone hardware design, 2019 is shaping up to be a very important year for the platform as a whole. 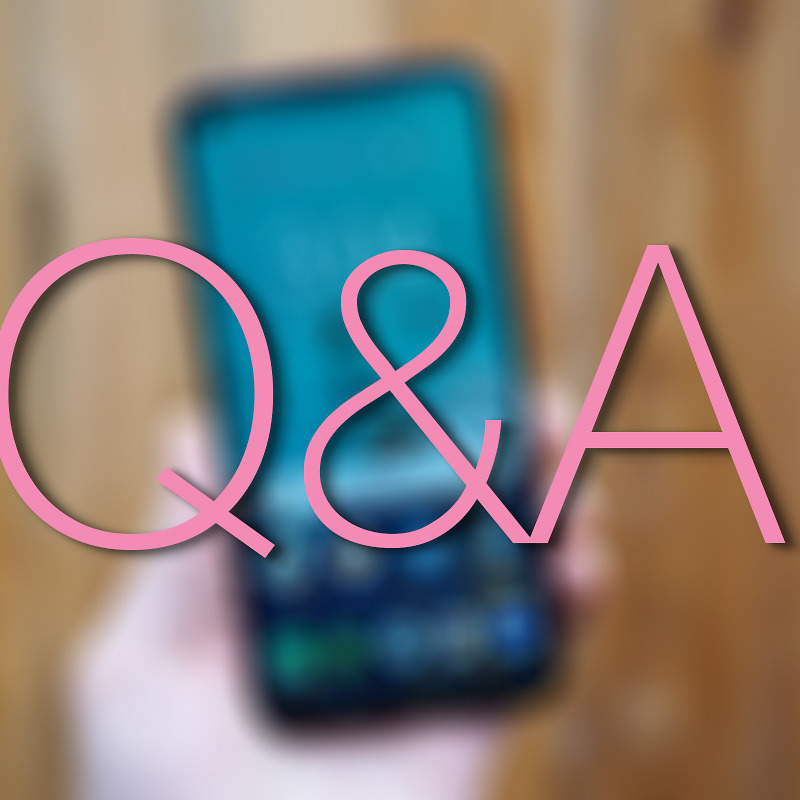 If you’re unfamiliar, the Q&A Sessions is your chance to ask us, the DL staff, whatever might be on your mind concerning Android. Are you on the fence about getting a 5G phone? Seriously debating the notion of dropping $1,500+ for a folding device? Or maybe you’re curious about our take on notches vs. hole punches? We can discuss anything with you, even if it’s not tech/Android-related. We’re here to help and have fun. Shoot any questions you have down below in the comments, then this upcoming Friday, we’ll round them up and post our answers.